TeethXpress® is a revolutionary protocol that replaces a full set of teeth for patients with a failing dentition and tooth loss, restoring a life of confidence, comfort, health, and function—in a single appointment. If failing or missing teeth have made you unable to fully enjoy life and you are dissatisfied with dentures, TeethXpress provides a complete transformation in how your smile looks, feels, and functions! With TeethXpress, you will once again be able to eat the foods you love, smile with total confidence, and return to a significantly higher quality of life. The decision to choose full arch dental implants is perhaps one of the best you can make for your oral health, dental function, and the beauty of your smile. Dr. Mitchel Senft is highly experienced in the TeethXpress protocol and is one of few dentists qualified in the West Palm Beach, FL area to perform this treatment. 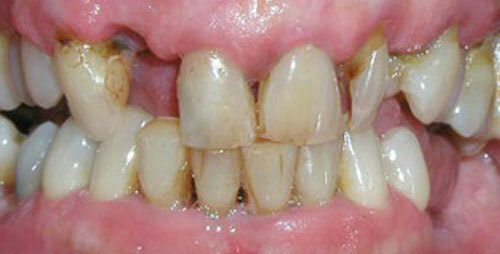 He routinely places and restores TeethXpress full arch dental implants using nSequence® guided surgery software. 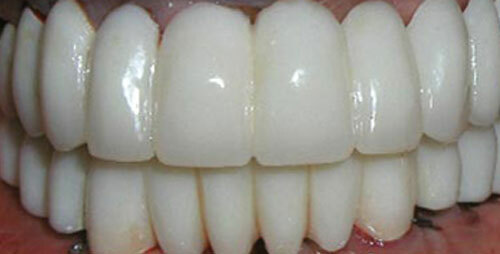 A graduate of the Misch Implant Institute, Dr. Senft has completed many hours of postgraduate training and continuing education in dental implants, bone augmentation, restorative care, and sedation, and is well-equipped to perform all treatments involved with full arch dental implants, including administering IV sedation. 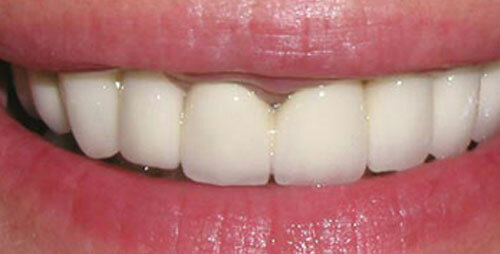 TeethXpress: Can I Really Have New Teeth In One Day? One of the most significant advantages of the TeethXpress protocol is that it can commonly be completed in one office visit! That means, you can have any failing teeth removed, 4-6 dental implants placed, and a temporary prosthetic attached all on the same day. At your initial consultations, we will complete comprehensive evaluations, take 3D x-rays of your mouth, and educate you on the TeethXpress process. During this time, we also discuss how you want your new smile to look, and many times, after we have digitally mapped out your surgery in our software, you will be able to see a virtual representation of what your new smile will look like! On the day of surgery, we will provide sedation options if you need assistance relaxing, then numb the areas. 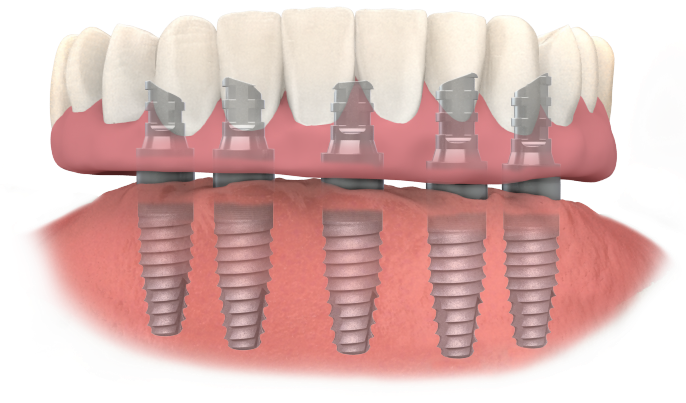 We use surgical guides custom fit to your mouth to ensure your dental implants are placed in the best possible location in your jaw. 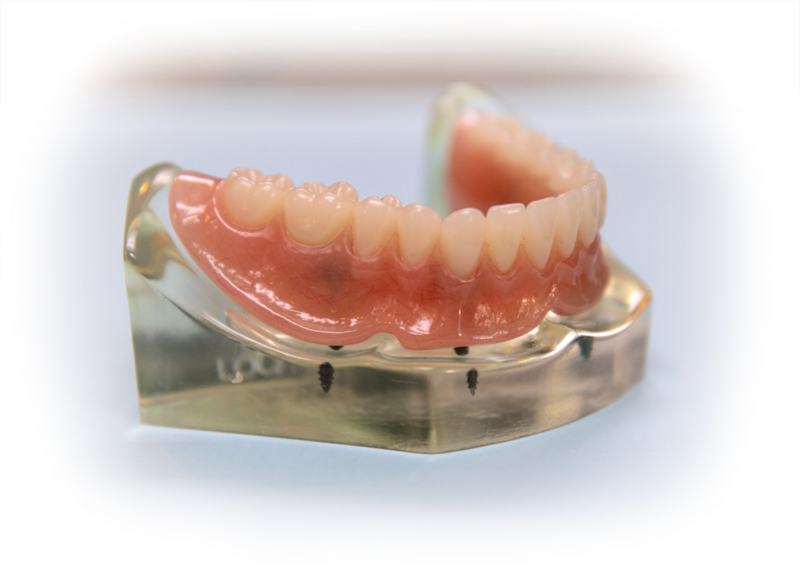 Once secured, we attach the temporary prosthetic to the implants, letting you walk out of our office the day of surgery with a brand new smile! When your implants have fully healed, we will attach the final restoration so you can enjoy the full benefits of TeethXpress full arch dental implants! 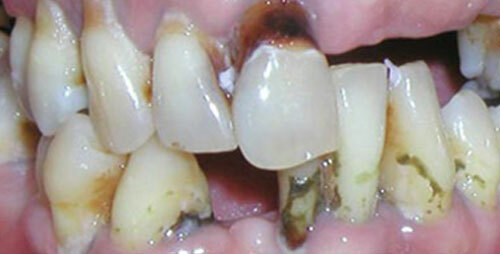 You can have new teeth in one day! Start your journey today.